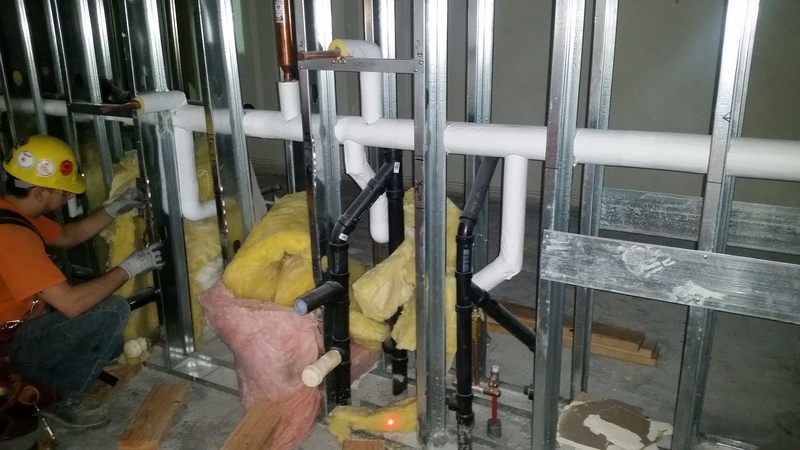 Devco Mechanical was founded in 1993 and has been providing plumbing and heating services to businesses and families in The Gorge for over twenty years. 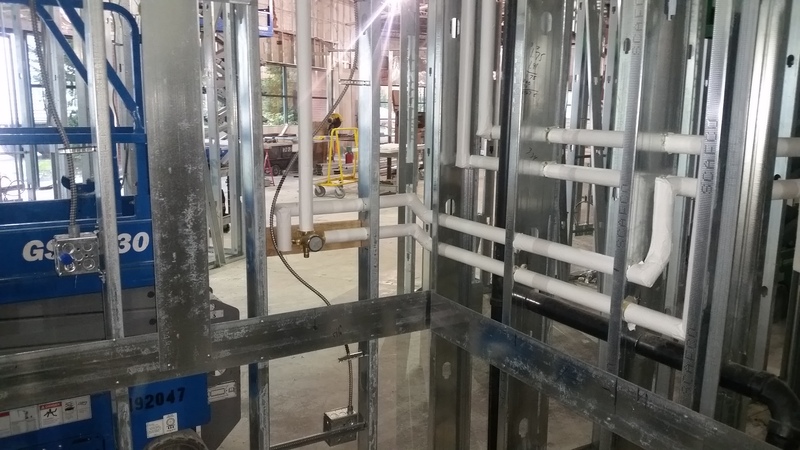 Our strength is our professional crew. 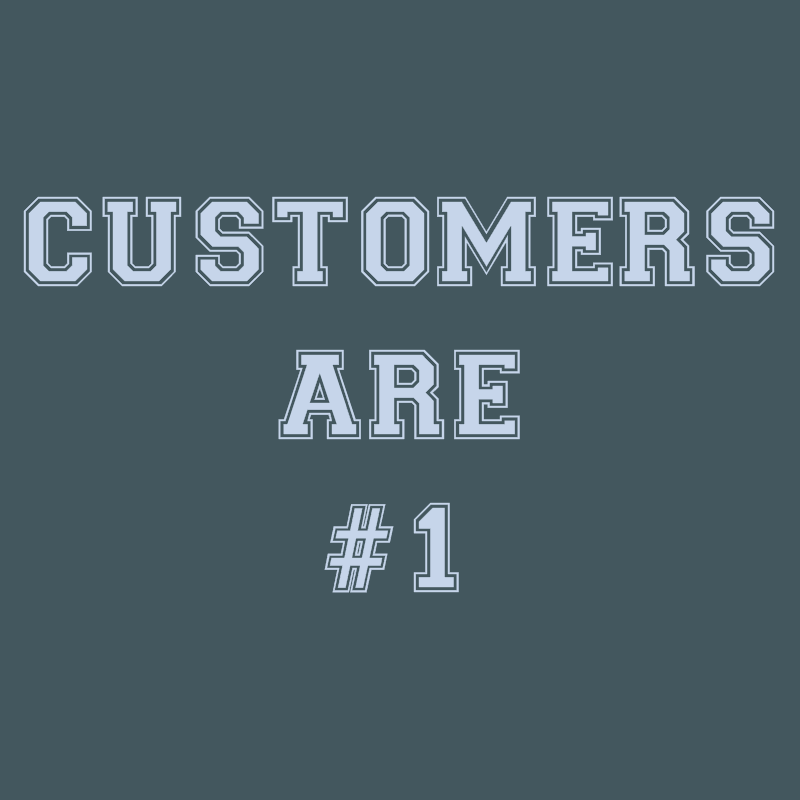 We have longstanding relationships with many customers and our long list of testimonials is our best credential. 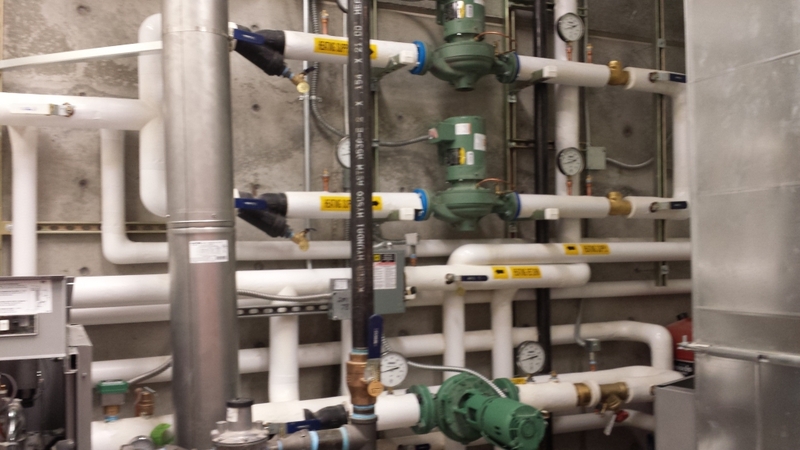 Devco Mechanical provides plumbing services and mechanical services. 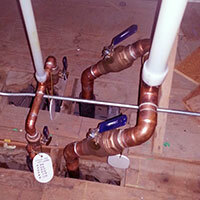 Our main focus is the industrial and commercial plumbing, but we also perform residential and service plumbing. 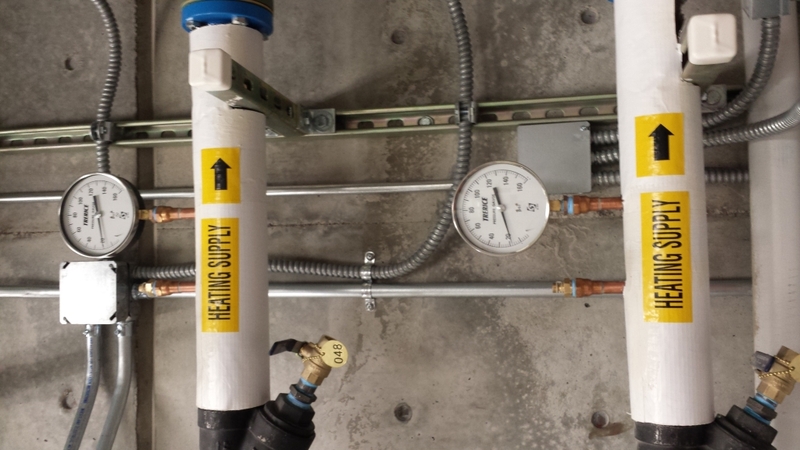 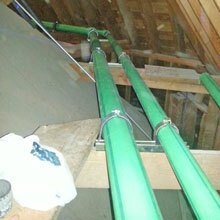 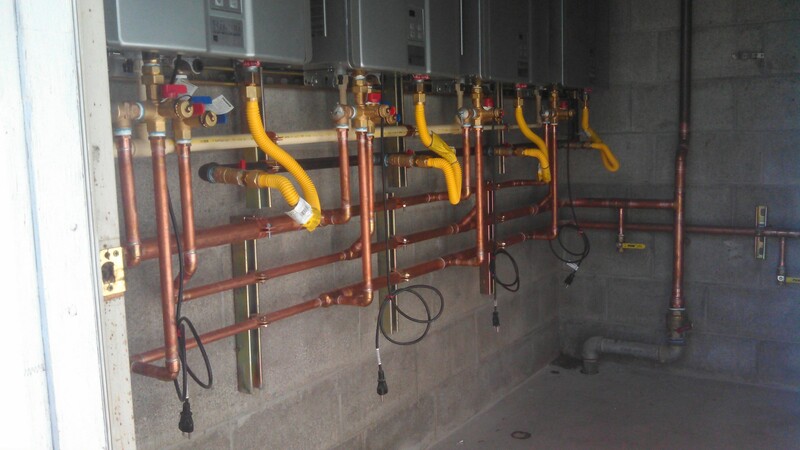 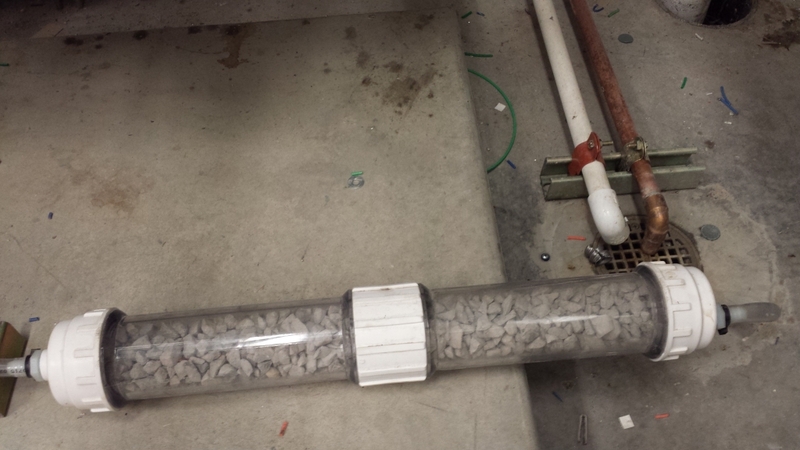 Hydronic heating and gas piping are our specialty.